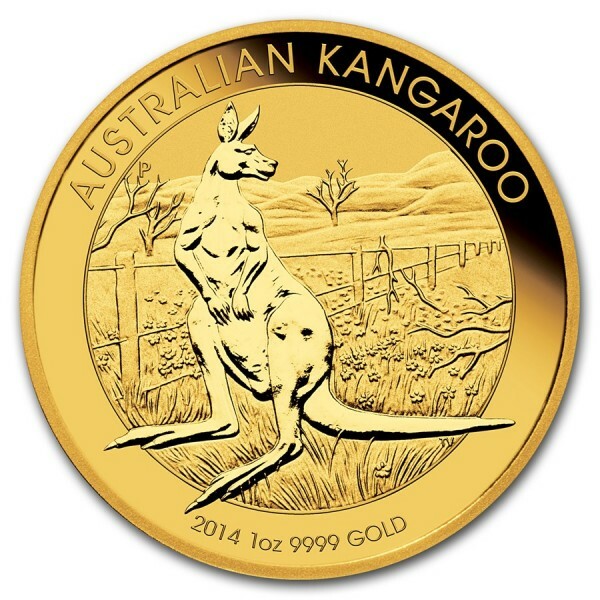 The 2014 1 oz Gold Kangaroo features a kangaroo in a classic pose set against a field of wildflowers. The design changes each year to reflect a new likeness of the kangaroo, native to Australia. 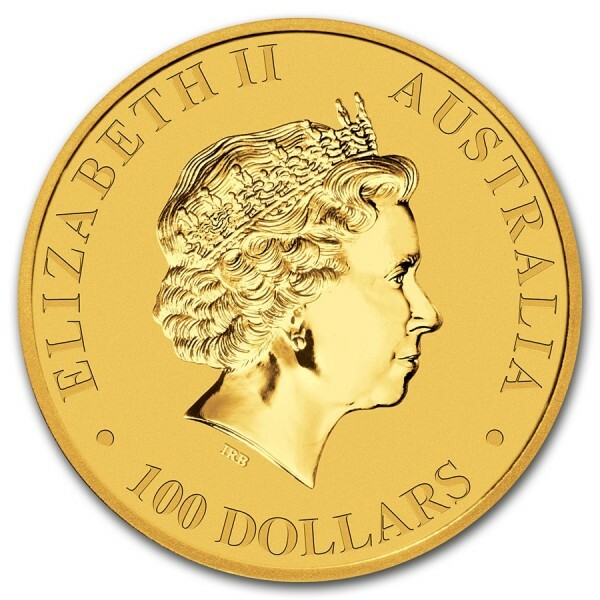 The mintage is limited to a maximum of only 350,000 coins and the Gold Australian Kangaroo is one of the only world Gold Bullion coins to change its design each year. The "P" mint mark, appears on the reverse, along with the inscription "Australian Kangaroo," the date, the size of the coin and the .9999 purity.